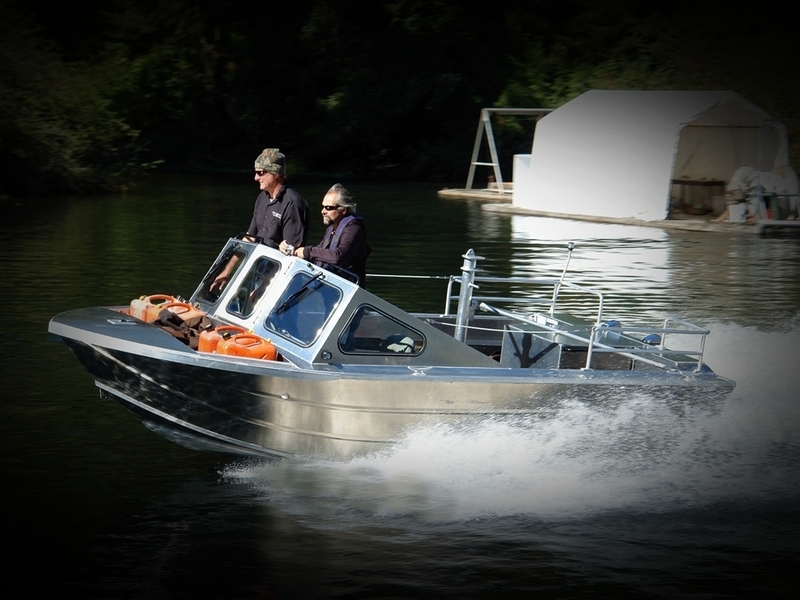 The Jet Boat is the ultimate river boat. 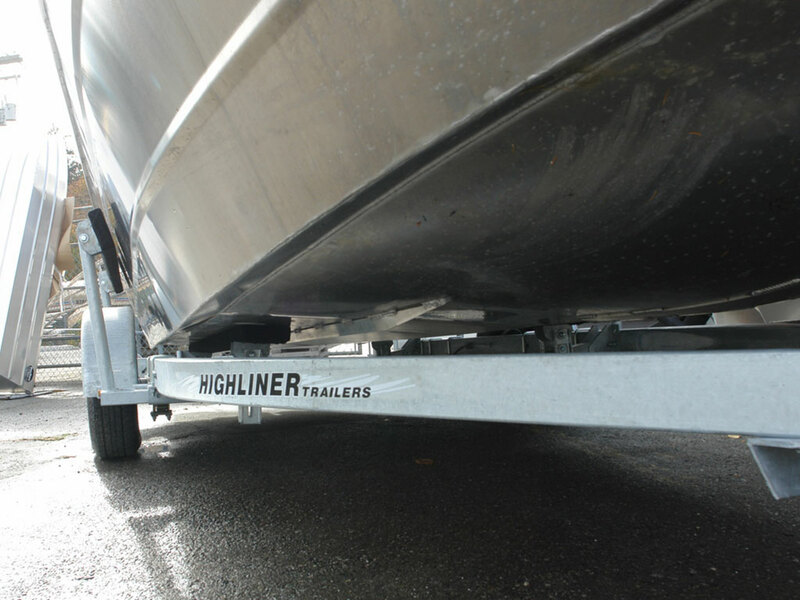 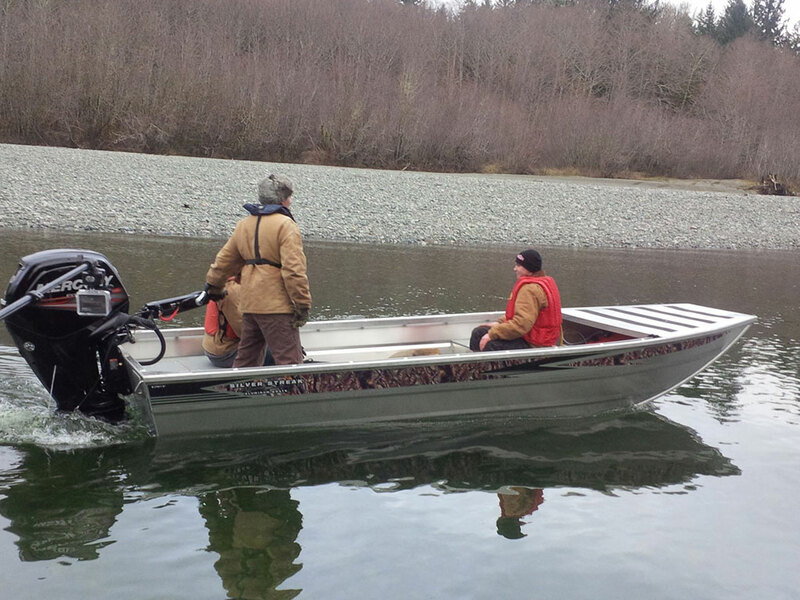 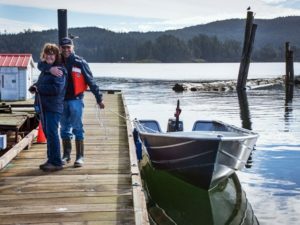 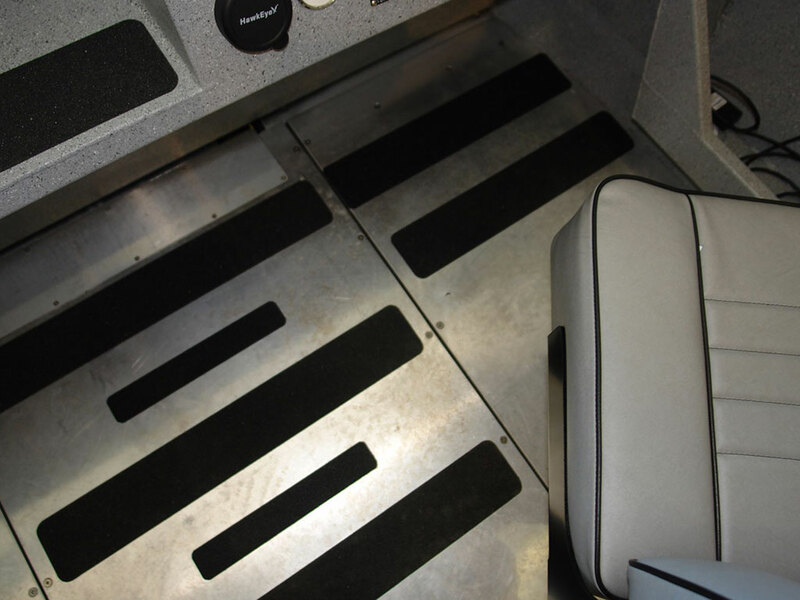 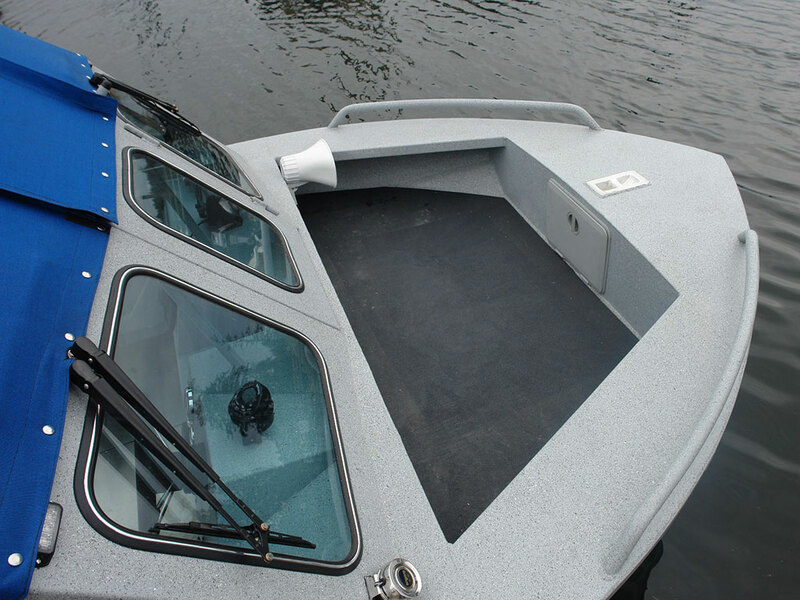 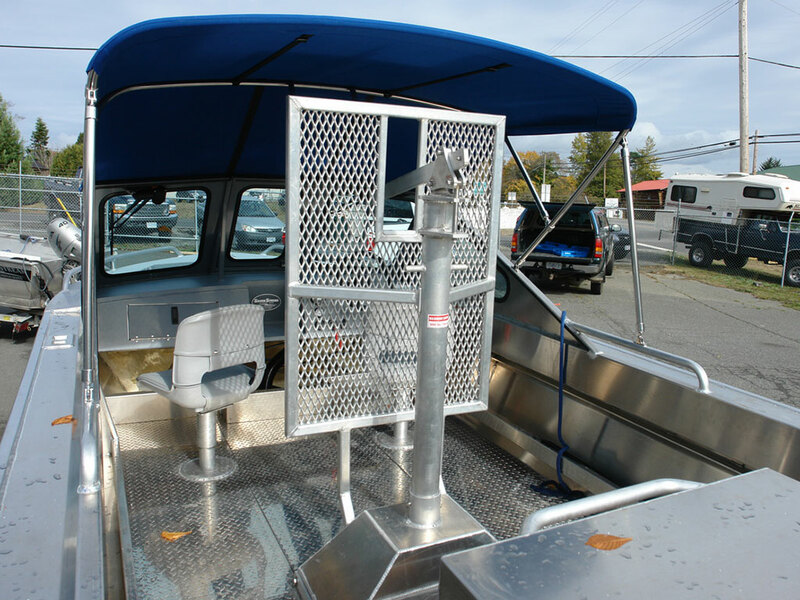 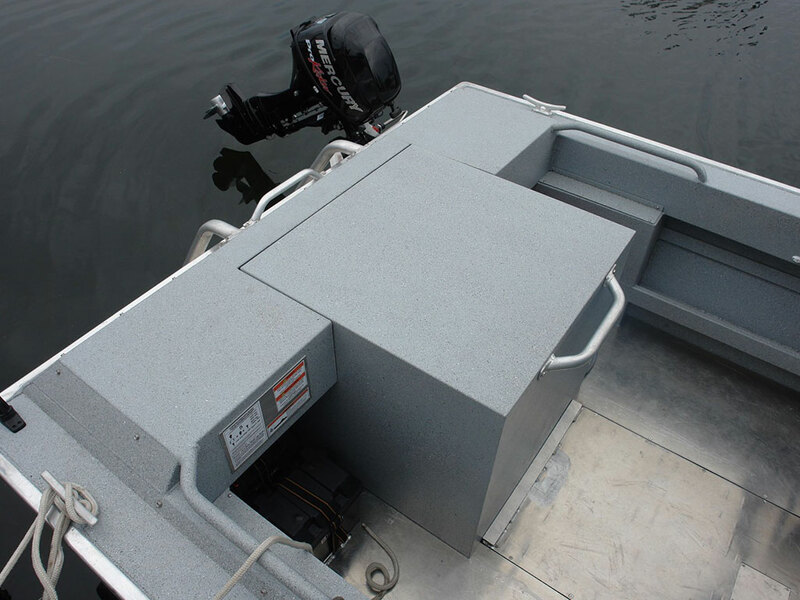 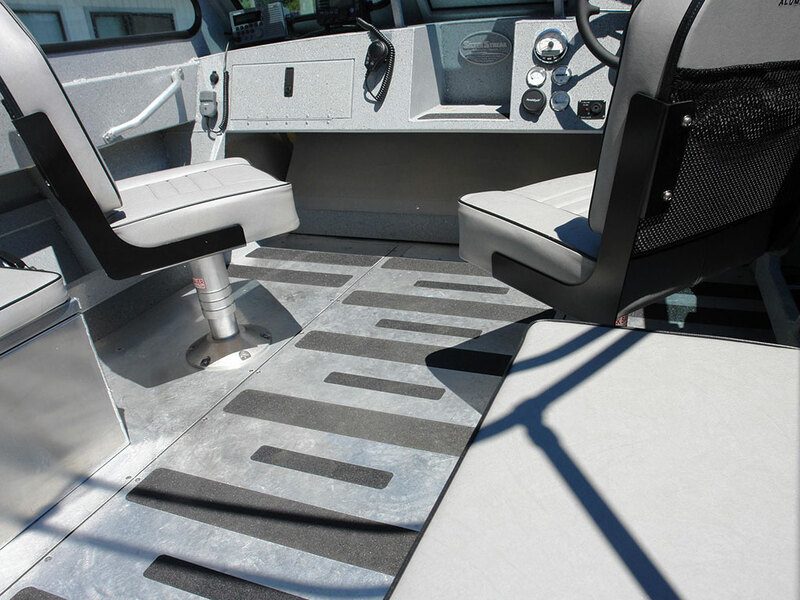 Designed with a shallow, delta pad and extra wide bottom, this boat can pack a load and navigate through some of the toughest river bed terrain. 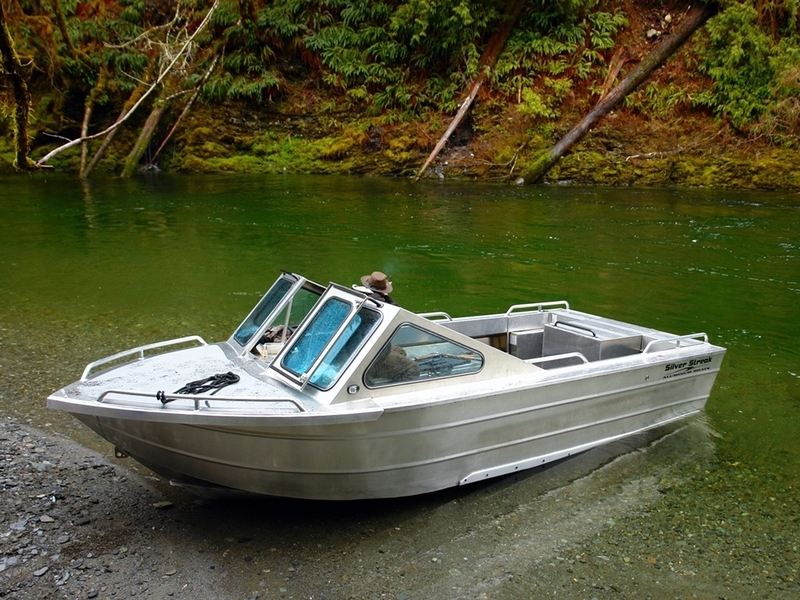 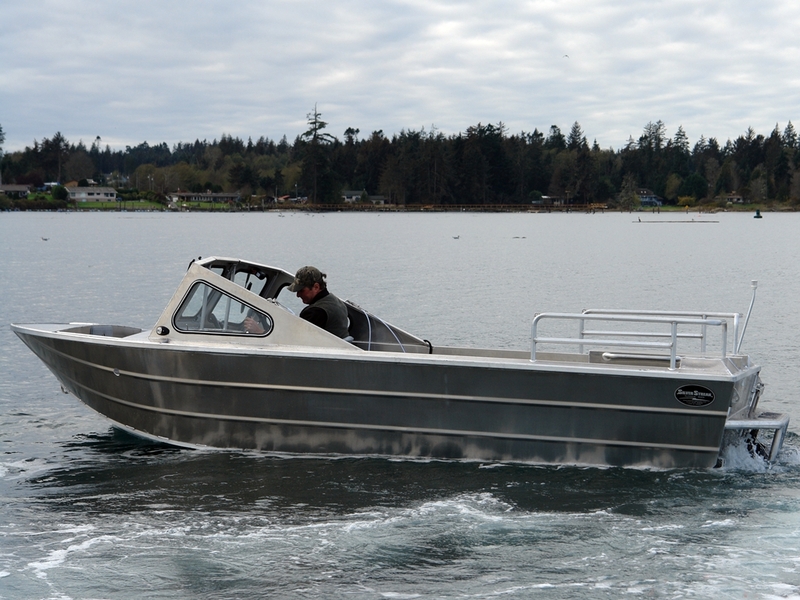 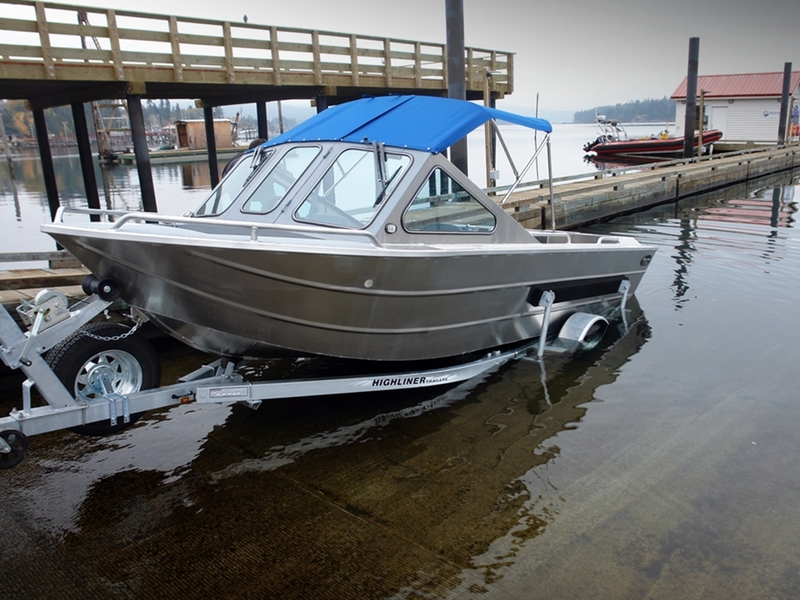 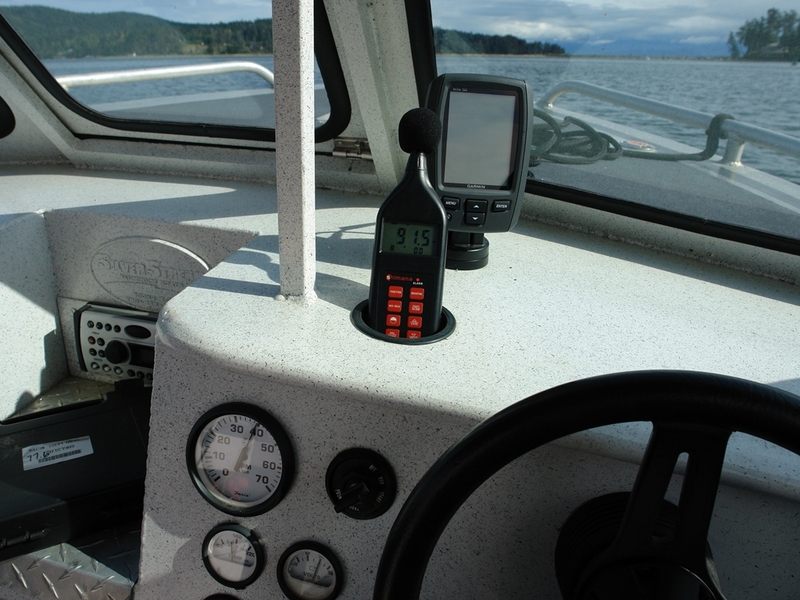 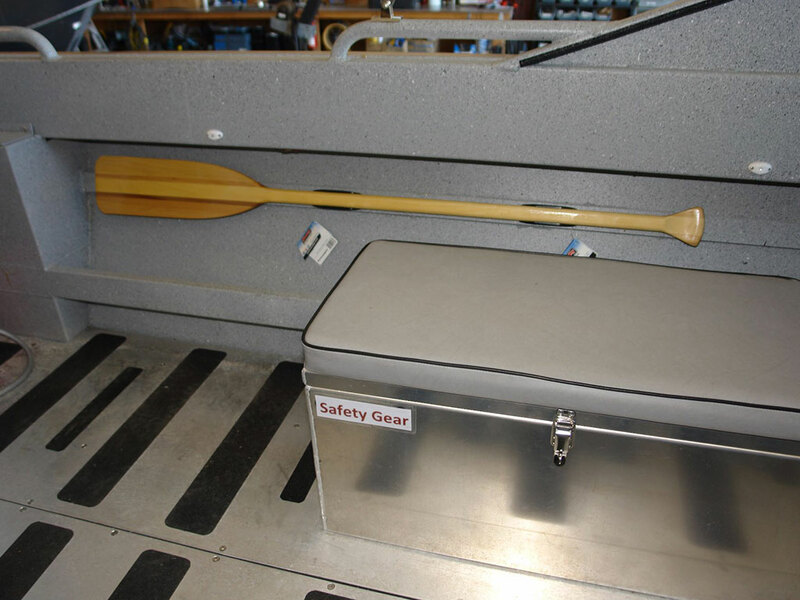 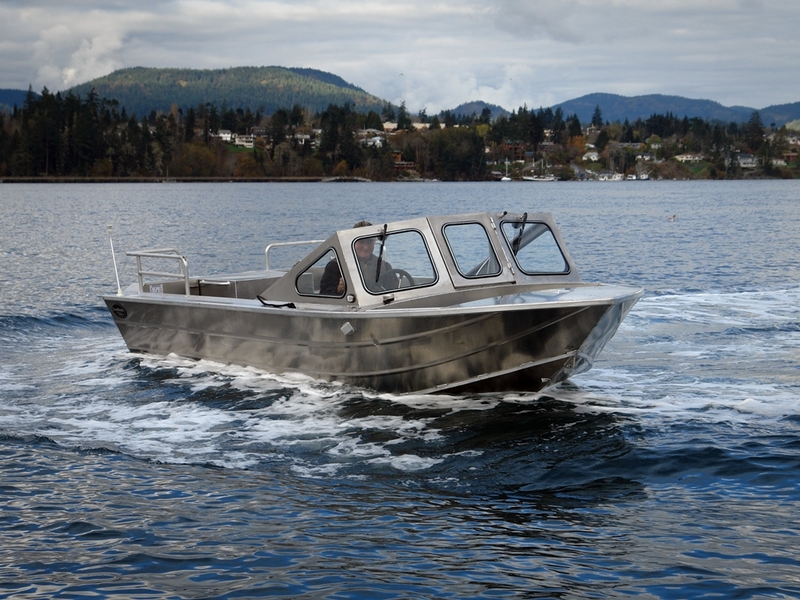 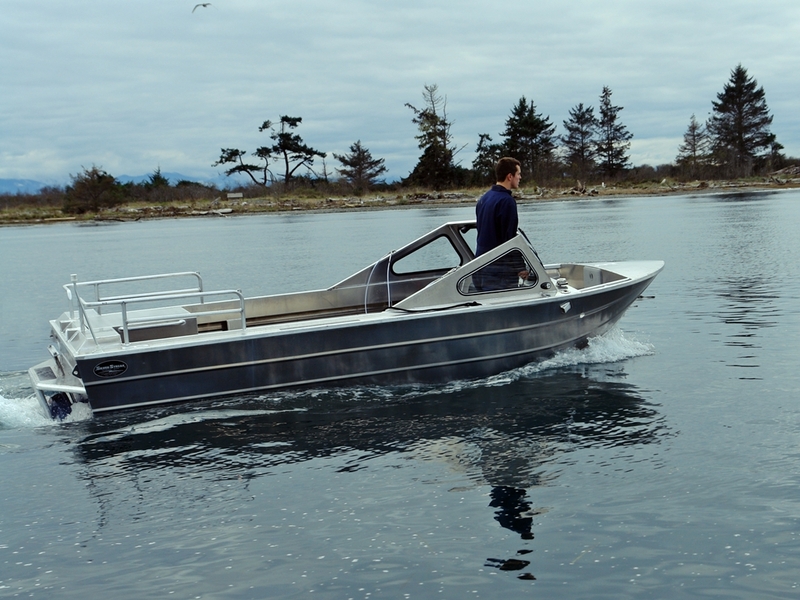 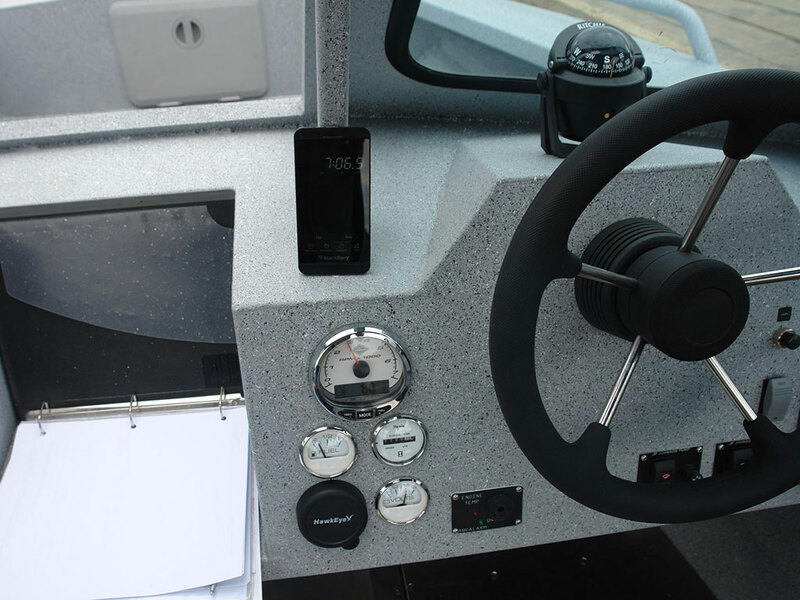 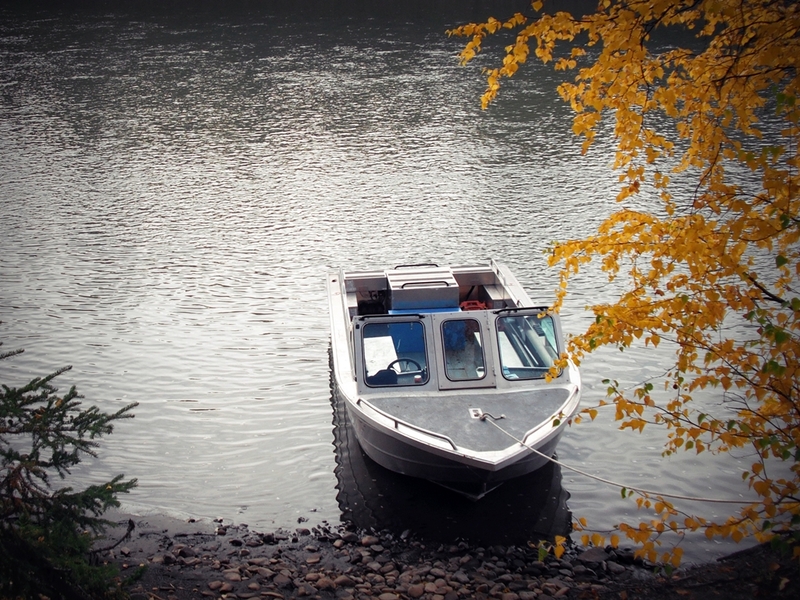 For the explorer, hunter or prospector, this vessel will get you to where you want to go! 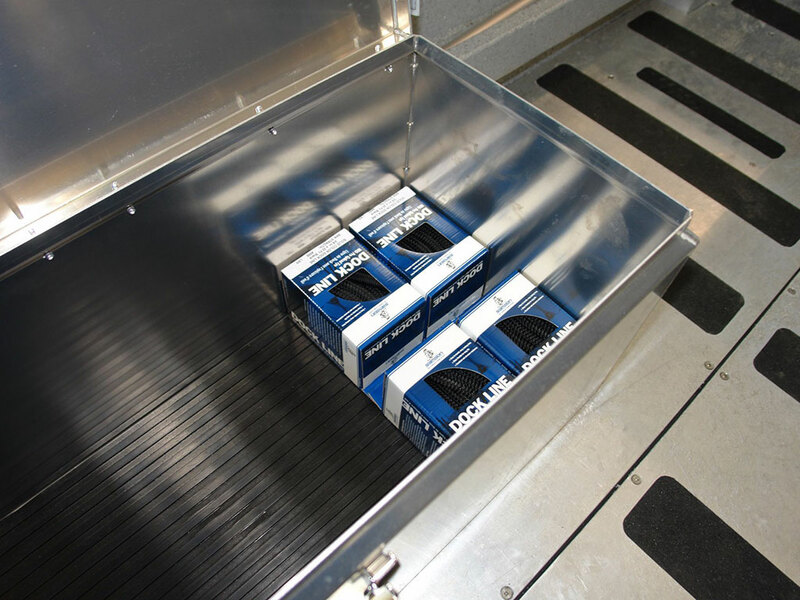 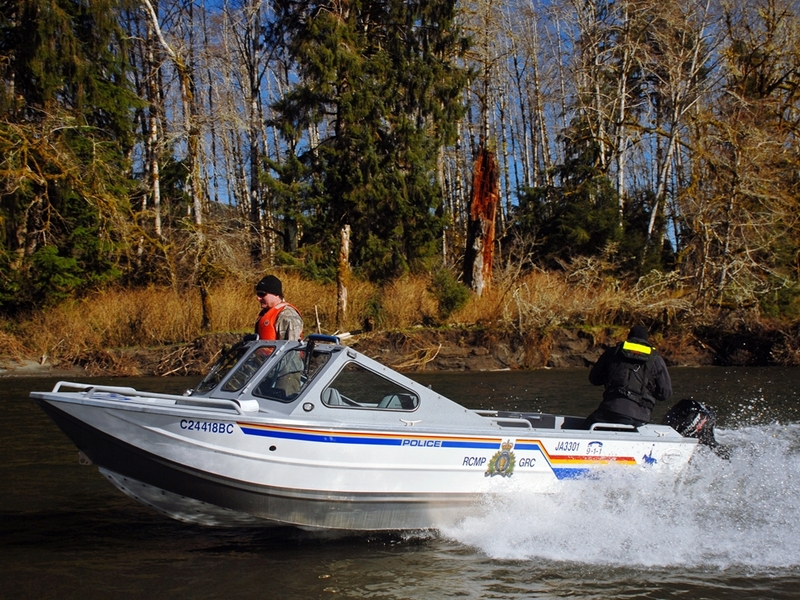 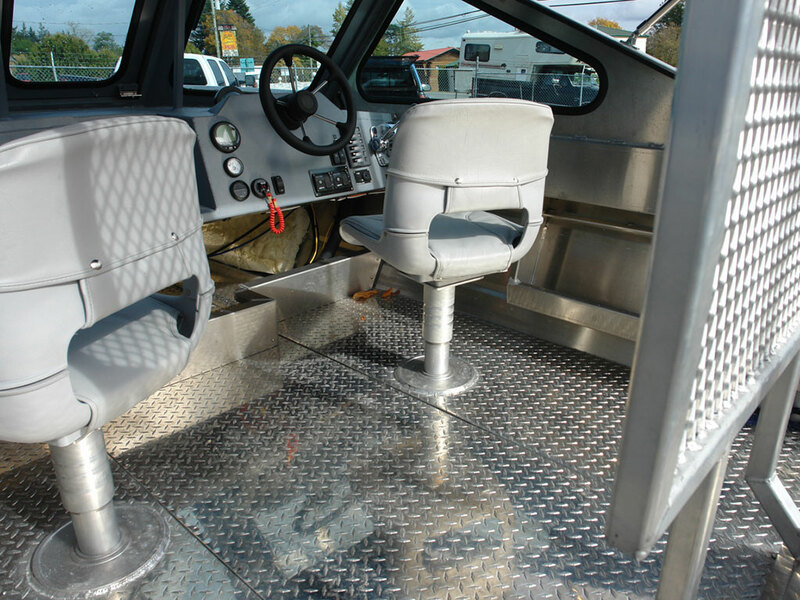 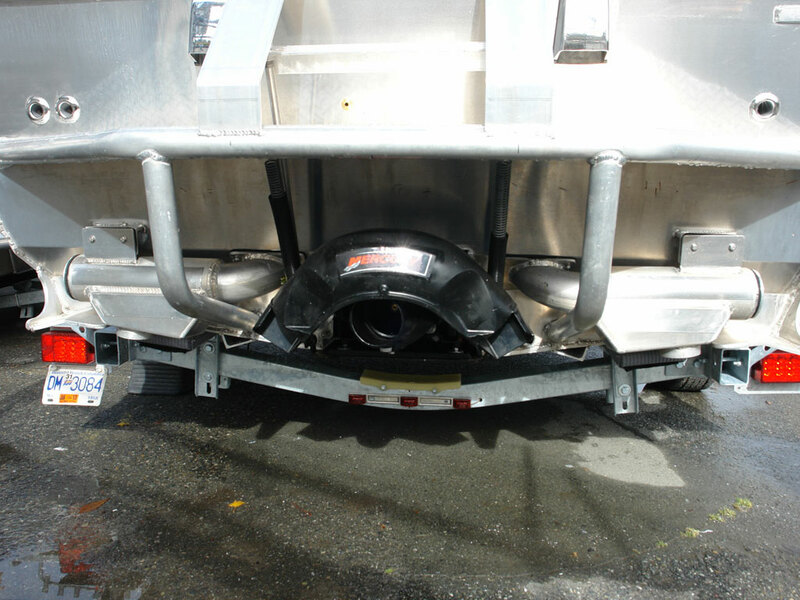 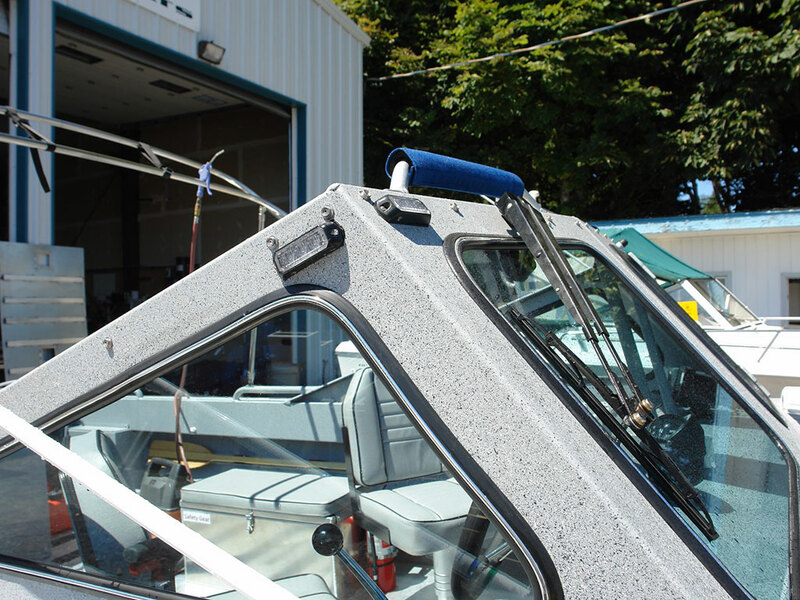 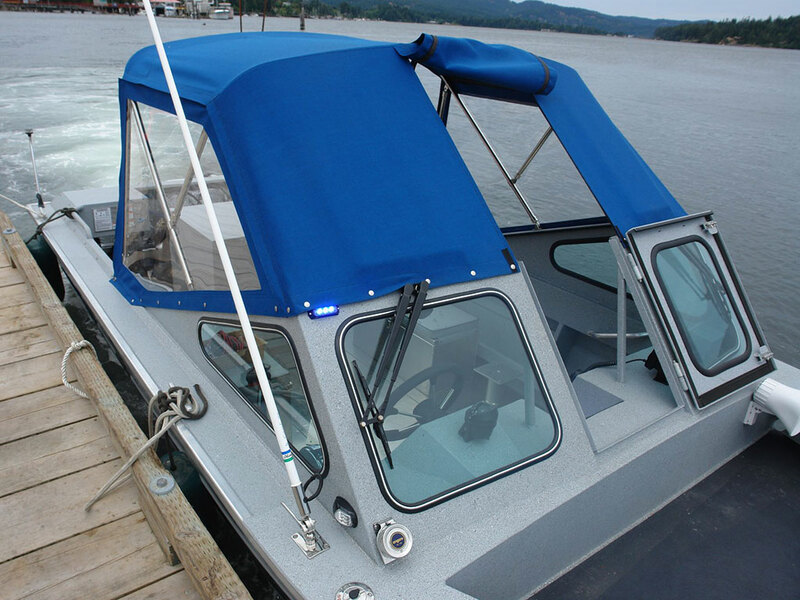 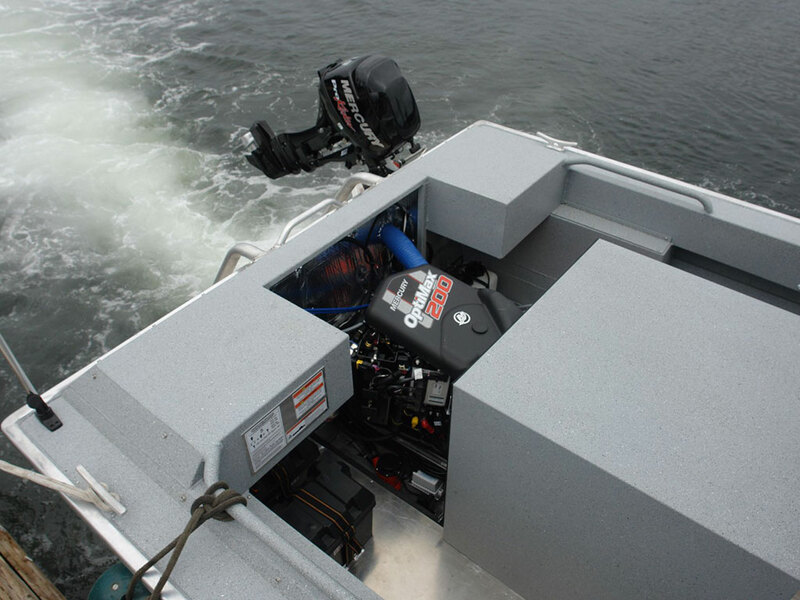 The Jet Boat is available in various power configurations.